An all-time funny classic from an author we adore! Daisy Dirt is the richest girl in the world, yet also the poorest! She has the biggest room in the world – and also the smallest! How can this be? 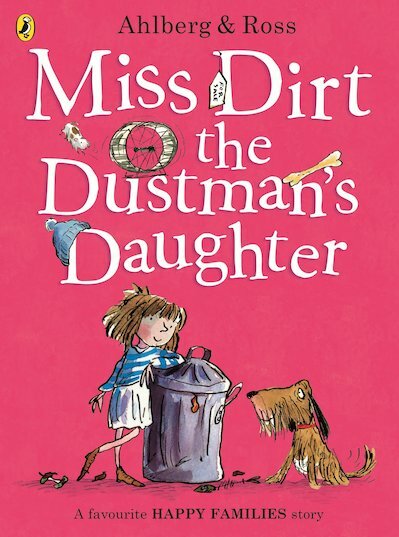 Join Daisy as she zooms between two homes: one with her dad – a dustman on the dole – and one with her mum, who has married a Duke with a Daimler. When the Duke loses his fortune and Daisy’s dad wins the lottery, everything turns back to front and inside out!